Industry Partners - TherVoyant, Inc.
HeartVista is a small but growing company focusing on real-time MRI cardiac applications. HeartVista developed an advanced system of APIs that provide a direct interface with the MRI scanner software and hardware. HeartVista’s product has FDA 510k clearance, and includes the necessary measures for patient safety relative to the MRI scanner. TherVoyant has a licensing agreement with HeartVista to utilize their APIs for our applications, which are primarily focused on neural oncology and related applications. Founded in 2004 and based in Baltimore, MD, Therataxis is uniquely positioned in the biomedical industry by offering technology models that simulate the transport of various therapies within the brain and in other solid tissue. 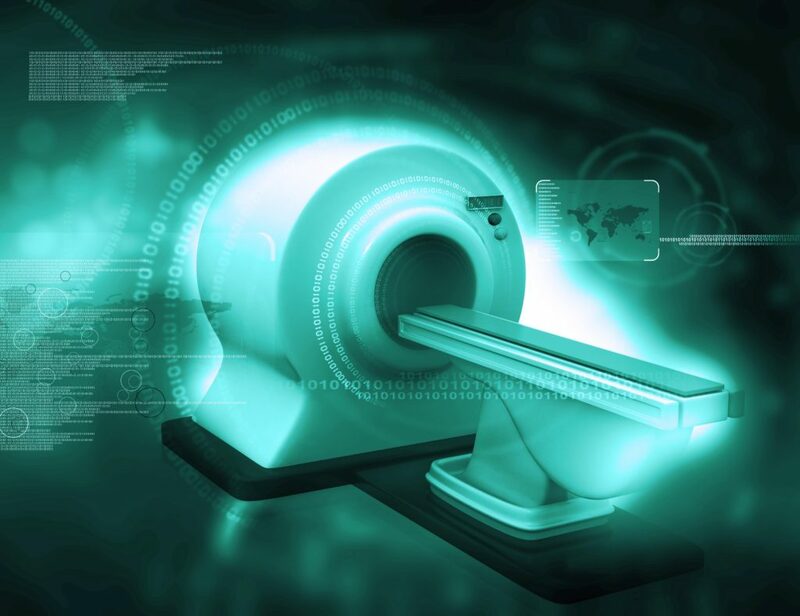 A key aspect of many new therapeutic approaches is Real-Time MRI monitoring of drug infusion therapy, therefore, new technologies developed by TherVoyant are an important part of Therataxis’ model inputs.